I started wearing glasses. I went through a bit of a vanity phase where I didn’t want to wear glasses so I got contacts. But my prescription is fairly complicated, so the contacts were not quite right. Plus my eyes would dry out while wearing them. So it was back to wearing glasses. I really only need them to read. I can see long distances just fine but reading without glasses has become impossible. And my eyes are not alike in their ability to see, so regular ol’ readers don’t always totally work for me. But I keep trying them just to have a pair on me all the time in case I forget my glasses. Another thing that happens with age is the probable need to color one’s hair. Guess what? You can’t wear your glasses when you’re getting your hair colored! I don’t know about you, but I’m rarely doing just one thing at a time, and I certainly don’t want to bring everything to a standstill while waiting to rinse out hair color. 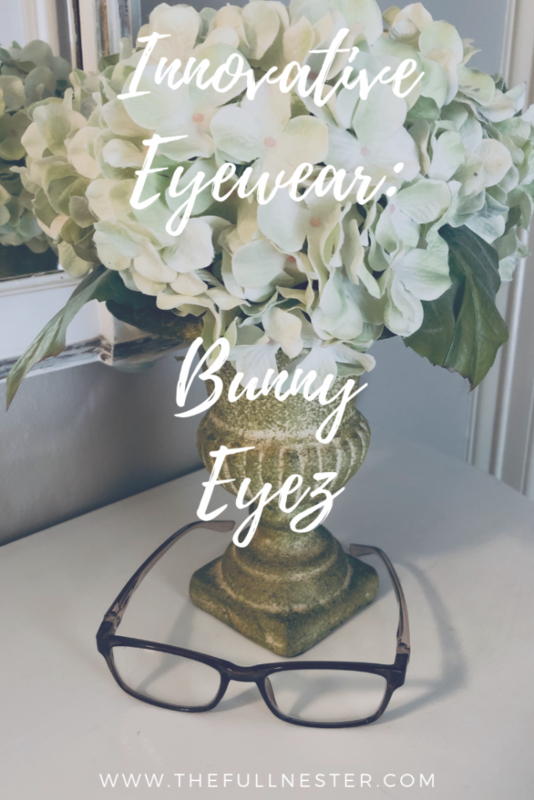 A few weeks ago I came across a genius invention: Bunny Eyez! 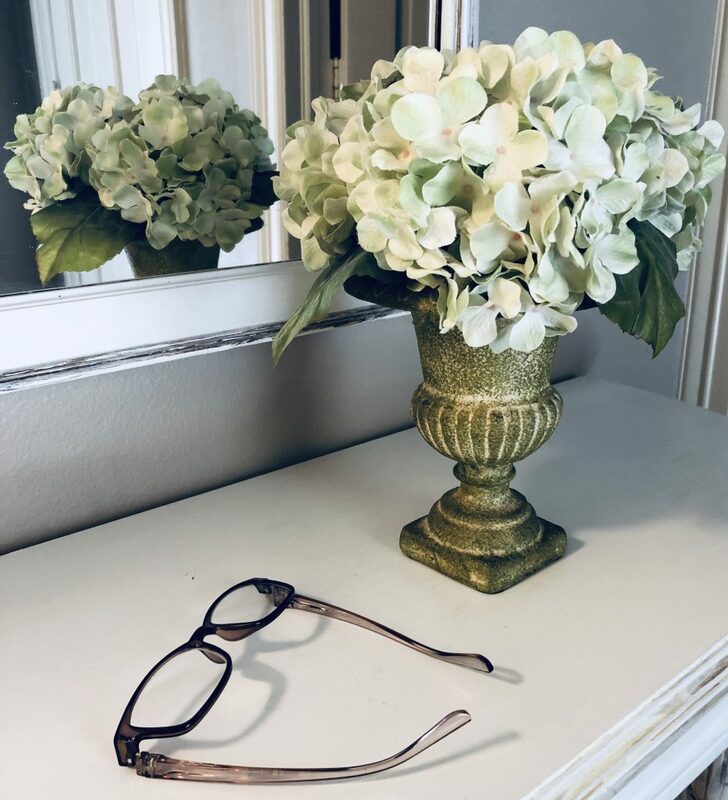 These are flexible readers and the two sisters who invented them named them after their mother Bunny, but they say “these are not your mother’s reading glasses.” I got the Ruthie and I love them! You can flip the temples on these glasses several different ways to suit what you’re doing at the time. You can flip both temples down in order to read while getting your hair colored or while wearing a facial mask. 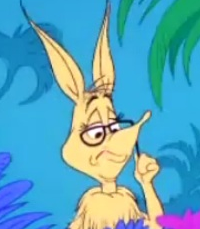 Although I must admit I feel like that snooty kangaroo in Horton Hears a Who when I do this. 🙂 I wonder if she was part of the inspiration behind these. You can tilt the frames down so that you can lie down and still read. You can flip just one temple so that you can comfortably lie on one side while reading or watching TV. The glasses come with a little instruction card that shows you the ways you can wear them. 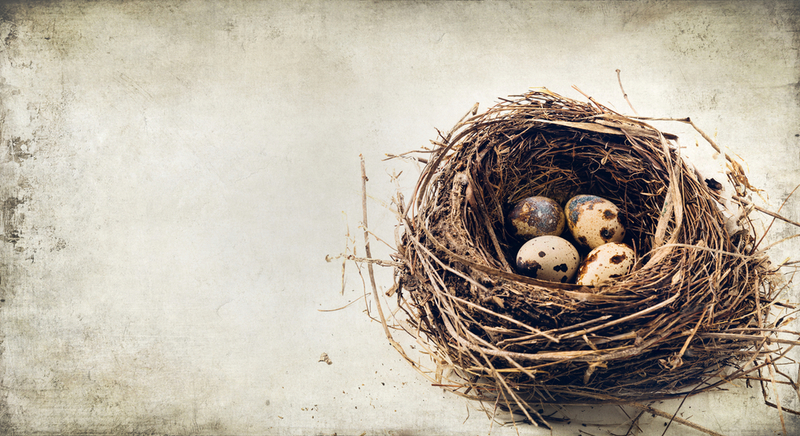 There are several different styles from which to choose, and you can choose the strength, as well. There is a glossy red. And the Raquel. 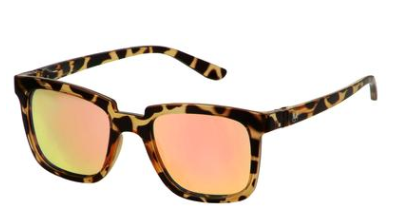 Cute for those who love cat eye glasses. And other fun styles. And don’t think they forgot about the guys! 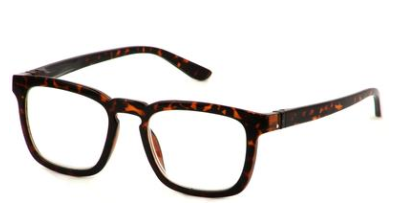 They have men’s frames too, called Bunny Eyez Guyz. 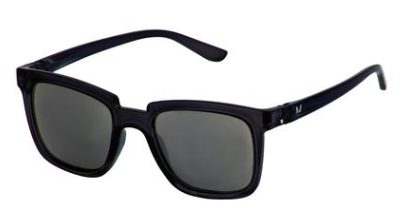 And they also have women’s sunglasses! They call them Sunnyz. 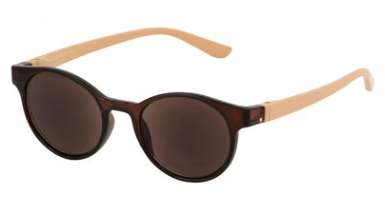 And the best part about the sunglasses is that you can also get them without any strength in the lenses. That way even if you don’t need readers you can still look cool outside flipping your glasses all around to suit your needs. Check out the Bunny with no strength in the lenses. Super cute! 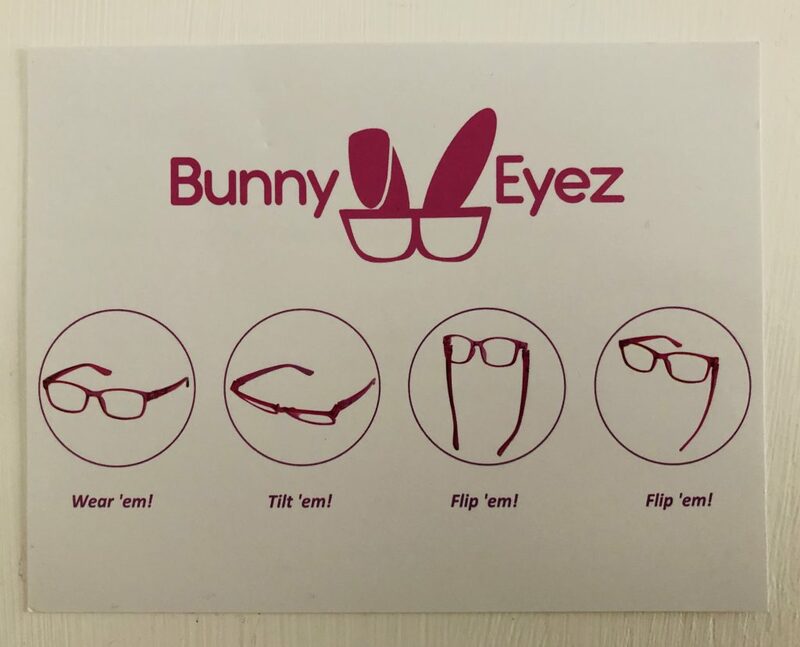 There is a tutorial on the Bunny Eyez website that shows you all the different ways to wear the glasses. So if you are like me and things just aren’t working the way they used to, there’s no reason to throw in the towel. 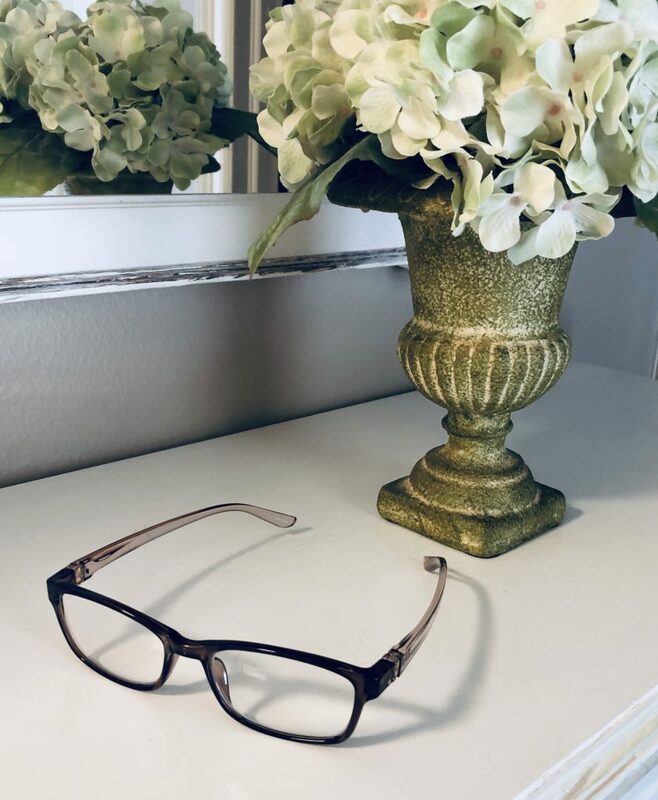 You don’t have to wear ugly glasses just because you can’t see anymore. 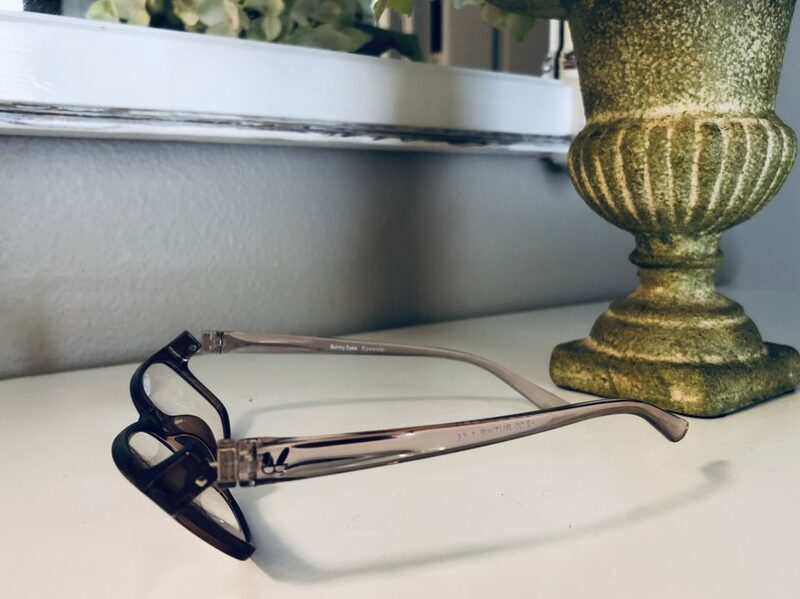 🙂 I love these Bunny Eyez glasses and they are affordable so I may get some more. 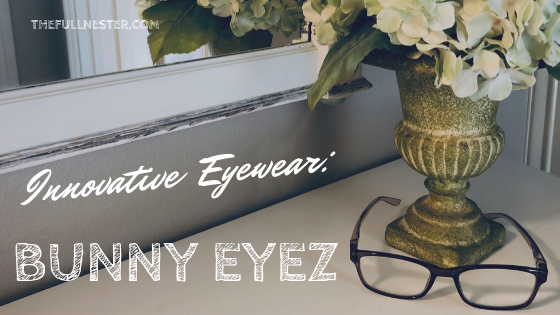 If you’re in the market for some cute readers, try out Bunny Eyez. I’d love to hear what you think of them. 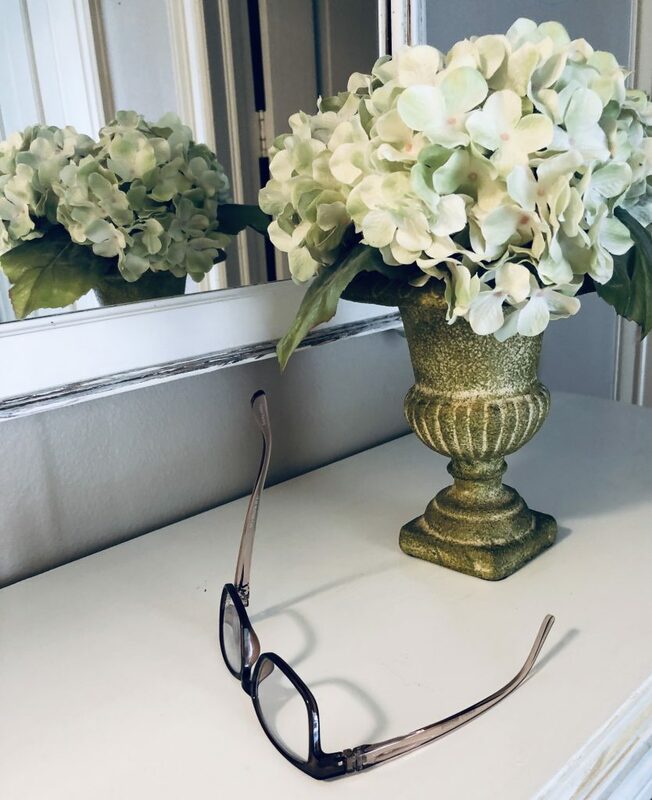 Oh, and if you have trouble with your glasses slipping, give these a try. They slip on the arms of your glasses and rest right behind your ears. I’ve tried the wax you put on the bridge but don’t like doing that with makeup. These little doo-dads work great! Give ’em a try!